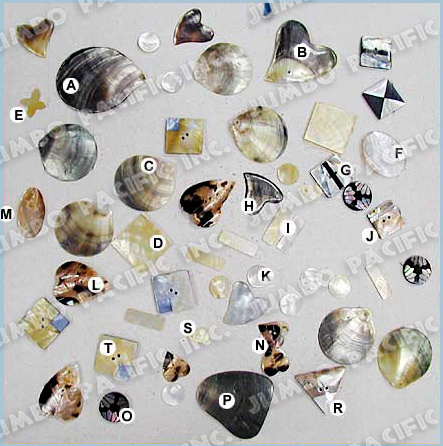 Another shell pendants forms are being exhibit in our jewelry collection this includes the teardrop shell pendant made of blacklip shell, heart shape, Circle, X shape, oblong, square, rectangle, triangle, abstract shell pendant and other. 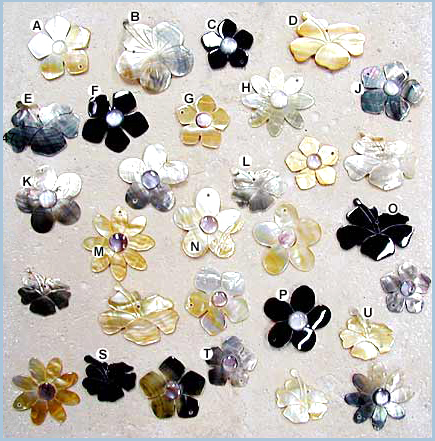 All these are made of mother of pearl shell, brownlip and blacklip shell. Transforming seashells into a wearable art accessories will test your creativity. Making flower designs while emphasizing the use of shells is such an artist. 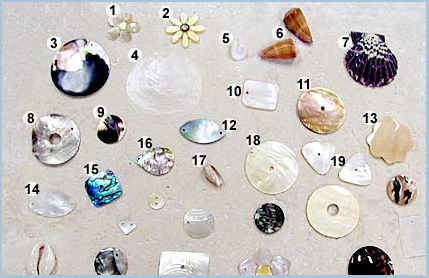 Flower shell pendants is being offer. It is made of mother of pearl shell, hammer shell, blacklip shell, tab and brownlip. You’re free to choose designs of your own cause customs designs are accepted.